One of my favorite adaptogenic herbs is tulsi. and I’m so excited to introduce my new e-book, Tulsi for the Garden, Kitchen, and Home Apothecary. Tulsi is one of my favorite home grown herbs. It’s so easy to start from seed, grows quickly, and has a heavenly fragrance and flavor. I wrote a blog post about growing tulsi here! It’s also an adaptogen, so it’s a wonderful herb to incorporate into your everyday wellness routines. 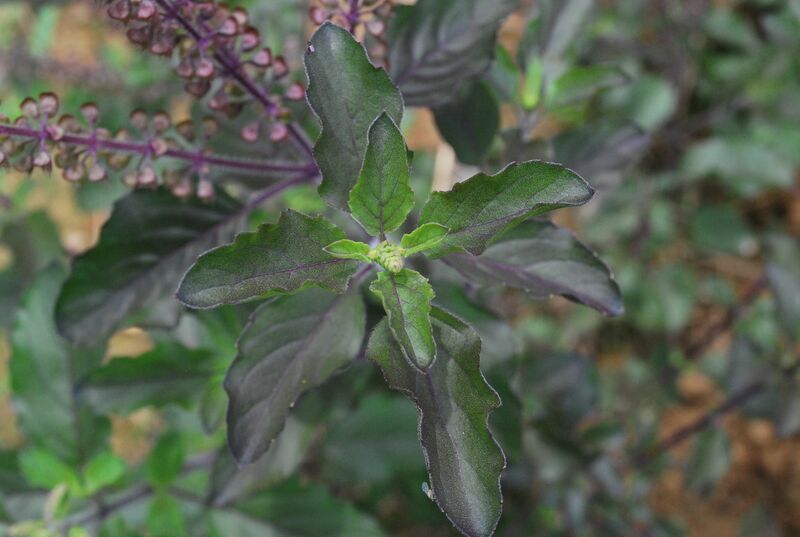 In Tulsi for the Garden, Kitchen, and Home Apothecary you will learn how to harness tulsi’s remarkable properties for health and wellness in your own kitchen and home apothecary. With this guide, you can explore making herbal preparations like teas and extracts along with six vibrant and simple recipes that showcase fresh, homegrown tulsi. 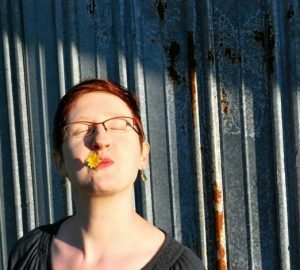 I also include a chapter discussing the uses and benefits of tulsi from an herbalist’s perspective. 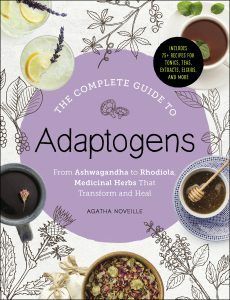 If you enjoyed my recipe book, The Complete Guide to Adaptogens, you will really enjoy my newest eBook! This is also the first book in my new series, Teacup Alchemy Guides. These guides will each focus on a single herb. 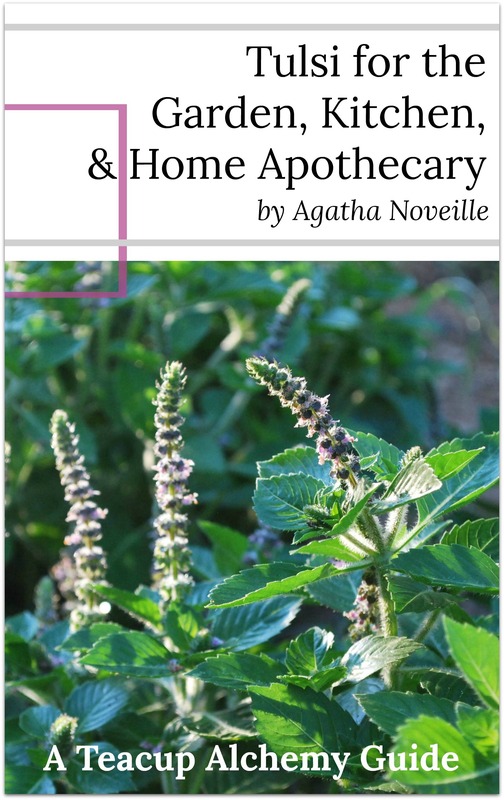 I’ll share tips and tricks from my own herb garden and home apothecary for each plant, coupled with creative, useful recipes to help you learn how to use each one!